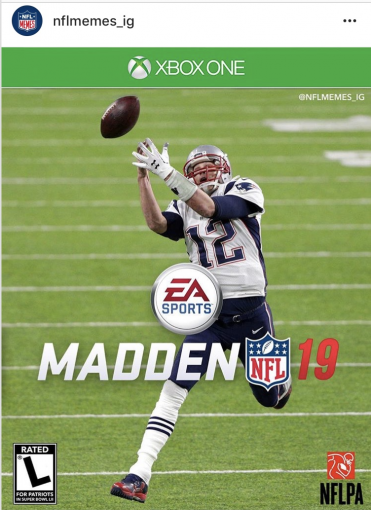 THE DIRTY ARMY: Nik, what are your thoughts on the newest Madden cover? I agree. The Eagles won and the Patriots should definitely NOT be on the cover. Why are the patriots on every cover? What a joke. The Eagles won the Super Bowl and deserve to be on the cover. I will not be purchasing Madden 2019. Tired of everyone making everything about the patriots. Bitter? The Patriots lost and got humiliated. They should NOT be on the cover.